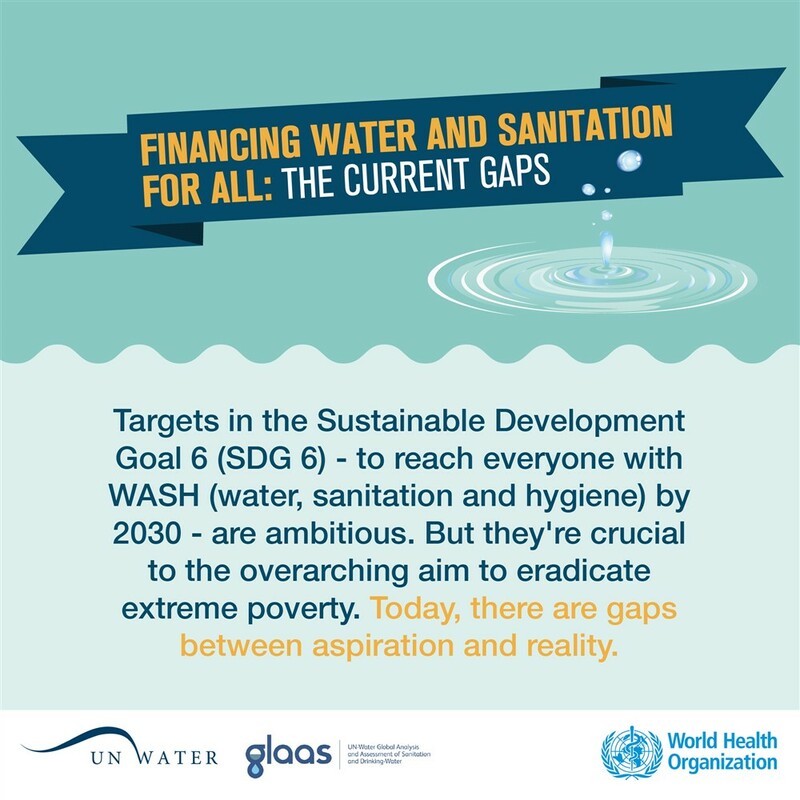 A radical increase in water and sanitation investments is required to finance the Sustainable Development Goals, according to the UN-Water GLAAS report released in 2017. 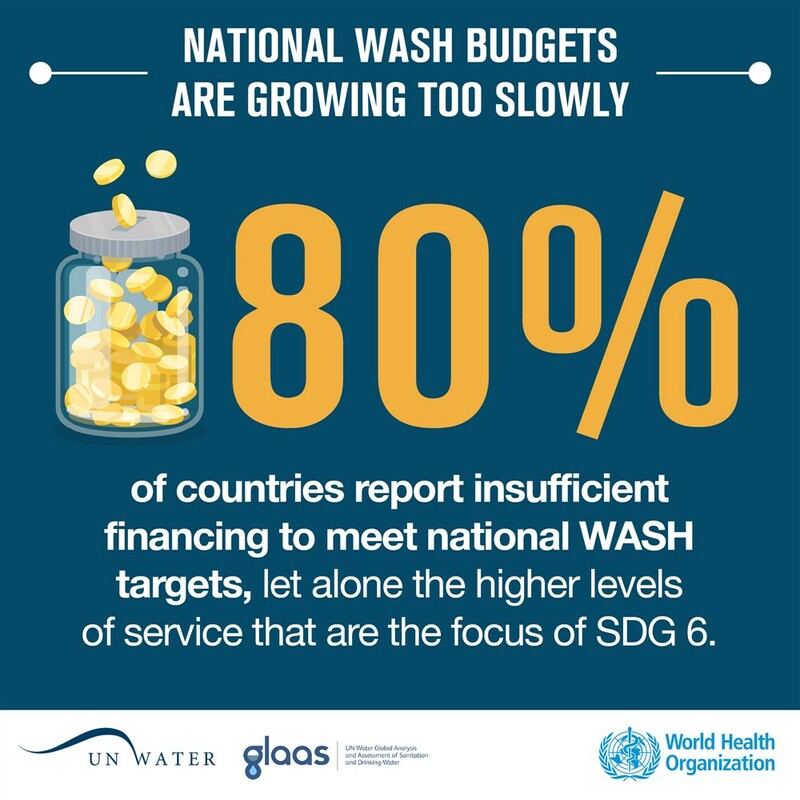 The current level of WASH (water, sanitation and hygiene) financing is not sufficient to meet SDG targets to achieve universal access to safe and affordable drinking-water, adequate sanitation and hygiene. New sources of finance, and better use of existing sources, are a critical element of the enabling environment we urgently need to create if we are to meet our promises. 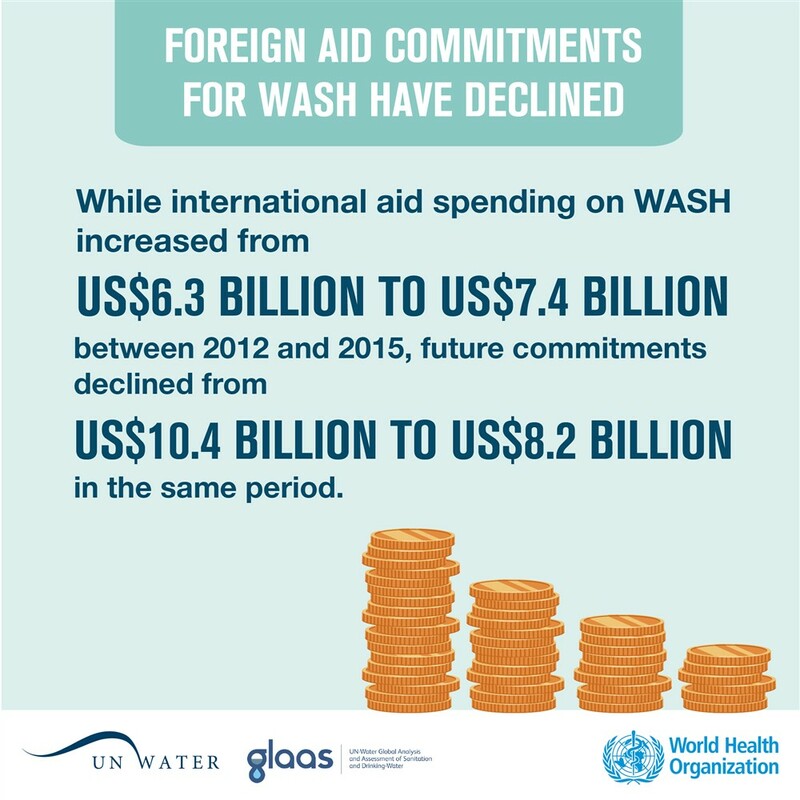 As the world begins its journey towards 2030, the current financing challenges are thrown into sharp relief. 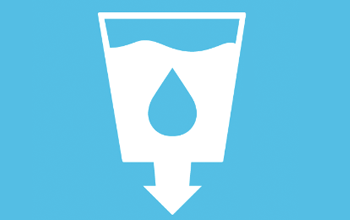 There are three major sources of funds for water and sanitation. Taxes from individuals and businesses; transfers such as overseas aid, remittances or market interest rate lending; and tariffs paid by households, businesses and governments. 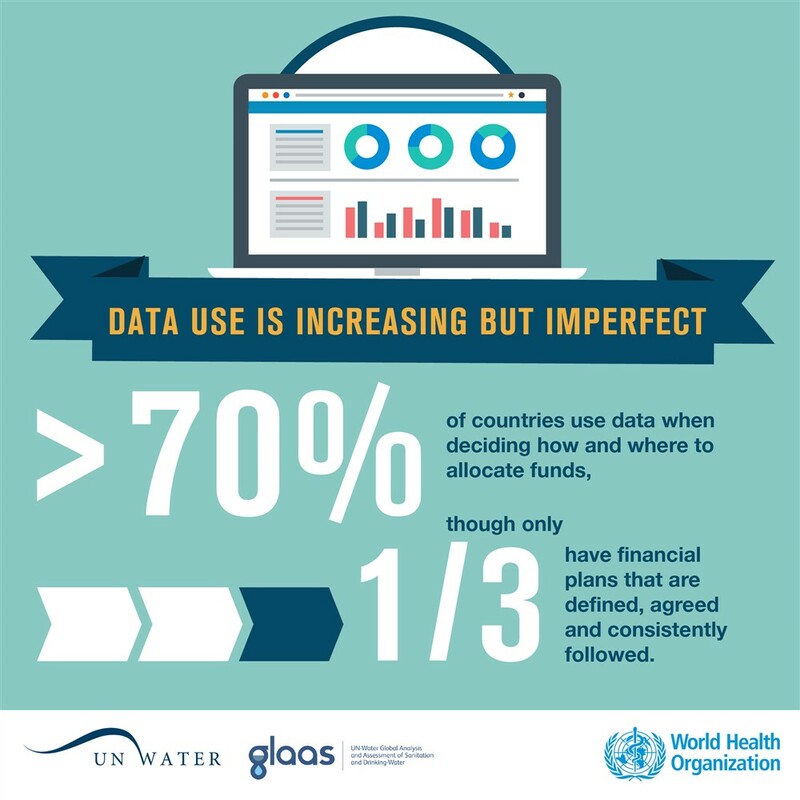 The provision of good services depends on effective planning of how these funds are raised, in what proportions, and how they are implemented. 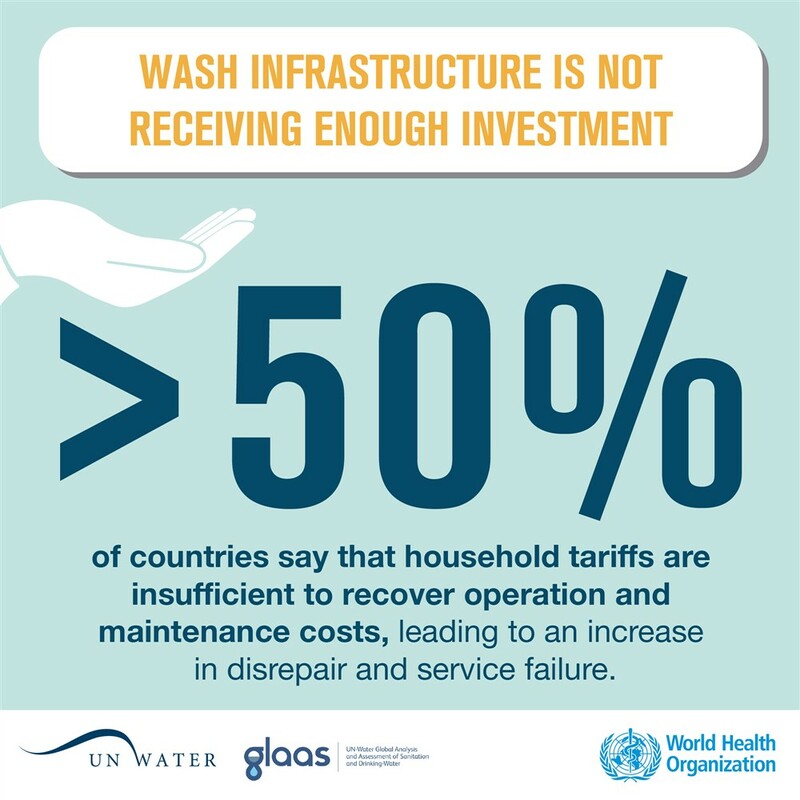 There are significant financing, policy and governance gaps between aspiration and the current reality with respect to reaching every citizen with safe and affordable drinking water, adequate sanitation, and hygiene, and to eradicating the practice of open defecation. 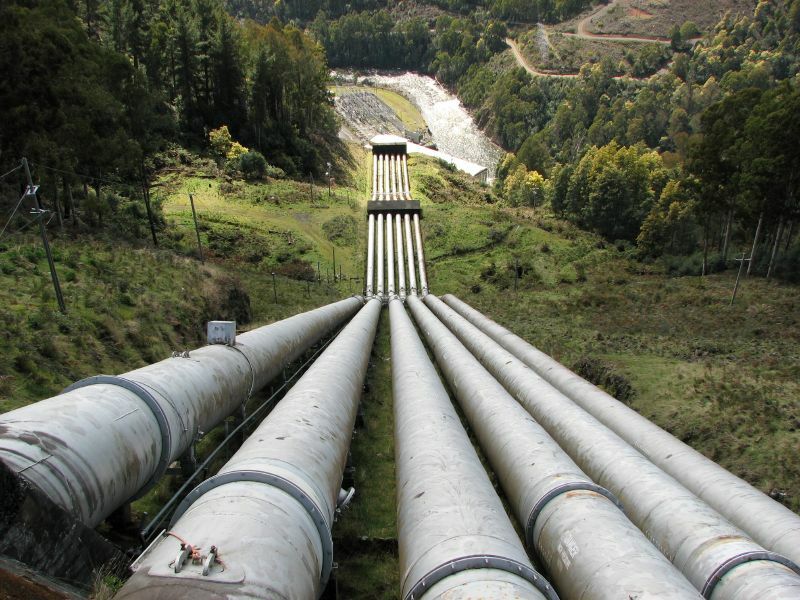 To meet these targets, as set out in the SDGs, global capital financing – mainly for the physical service infrastructure – would need to triple, and that is without considering operating and maintenance costs. 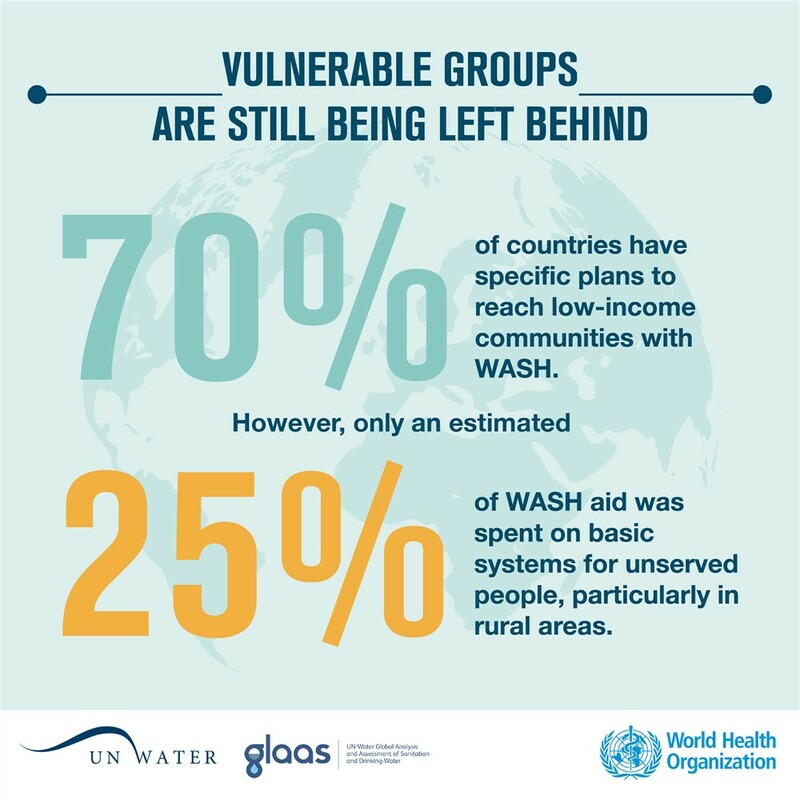 Of course, the financing picture varies across regions and countries but there is a clear, overarching need for financing strategies based on evidence and realistic proposals for how to fill the following gaps.